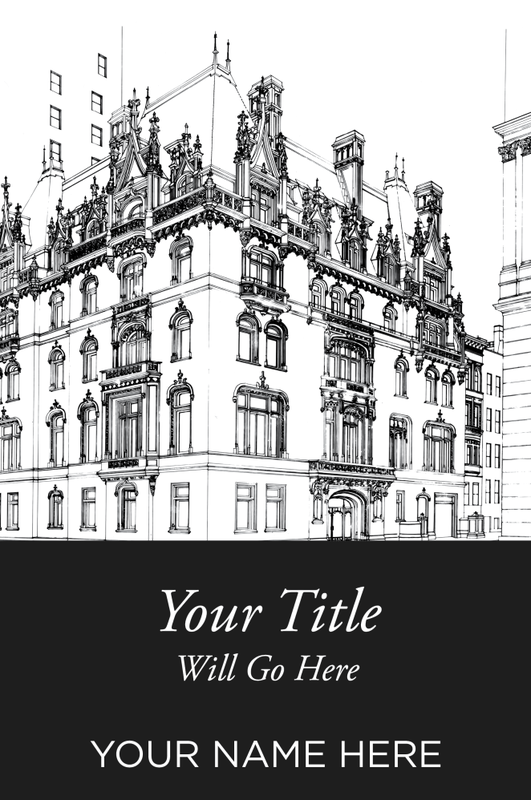 To see an overview of our Cover Design and Interior Design packages, click here. 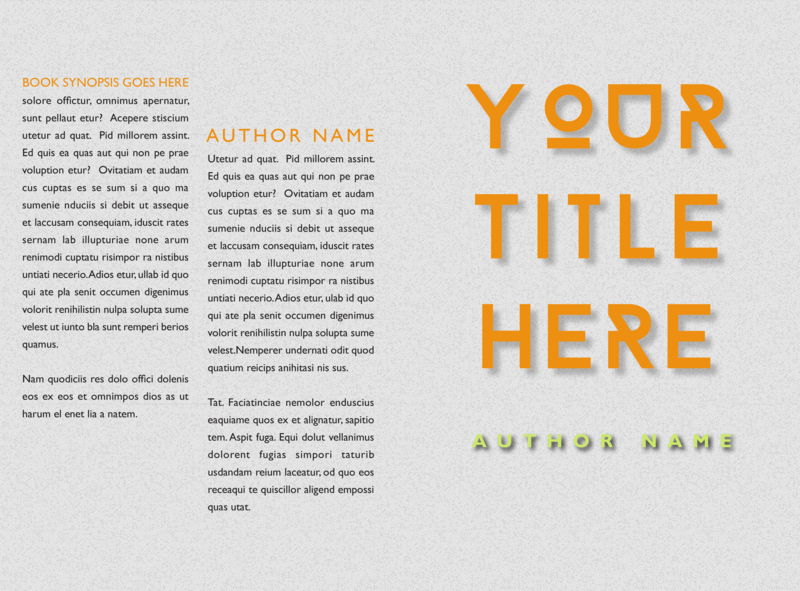 Featuring text overlaying a pattern or colour. 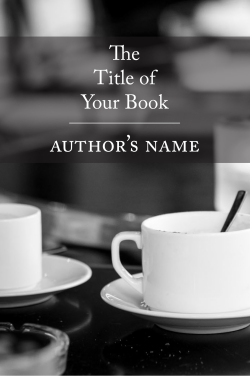 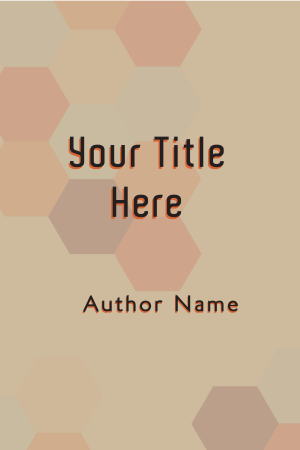 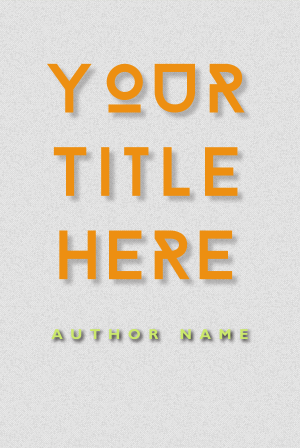 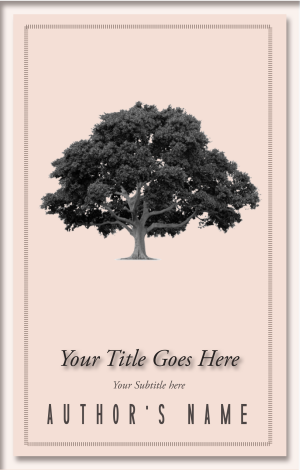 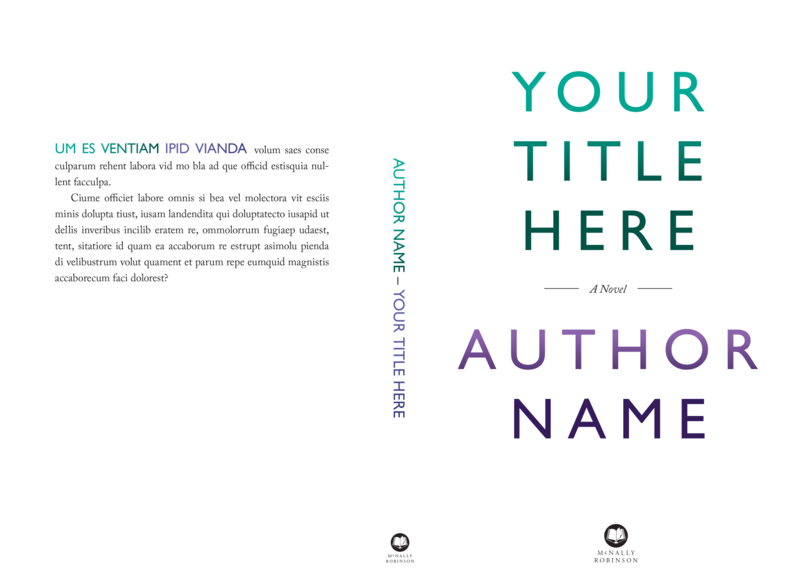 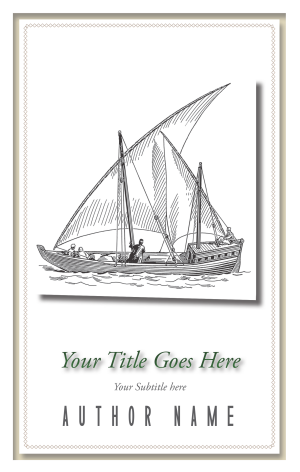 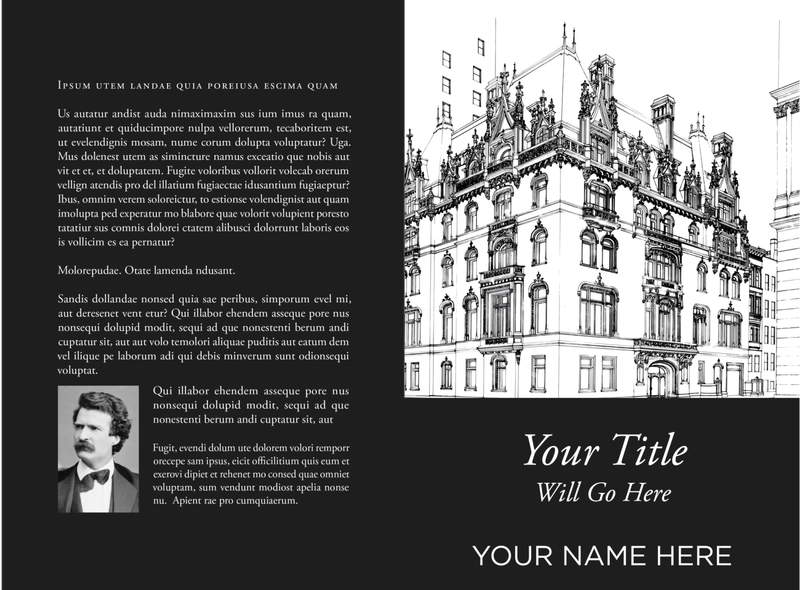 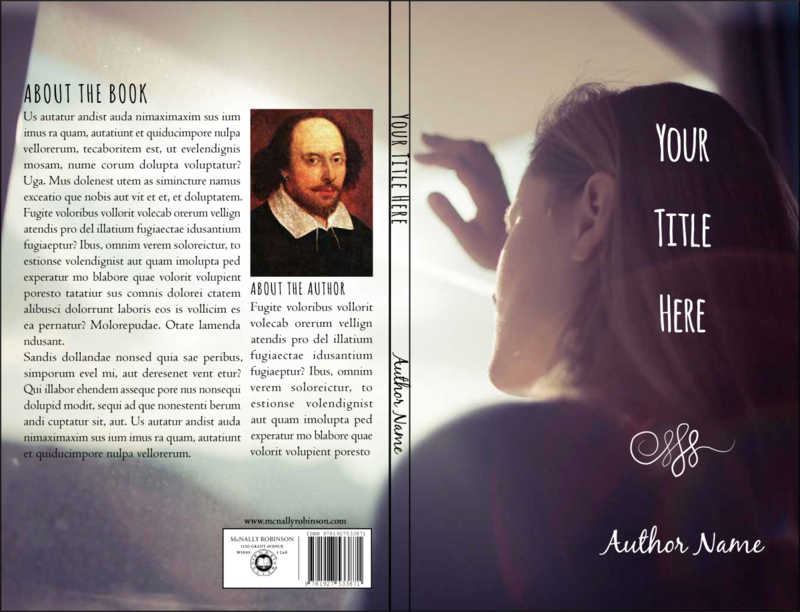 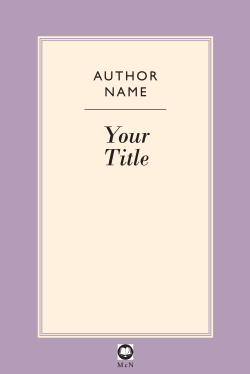 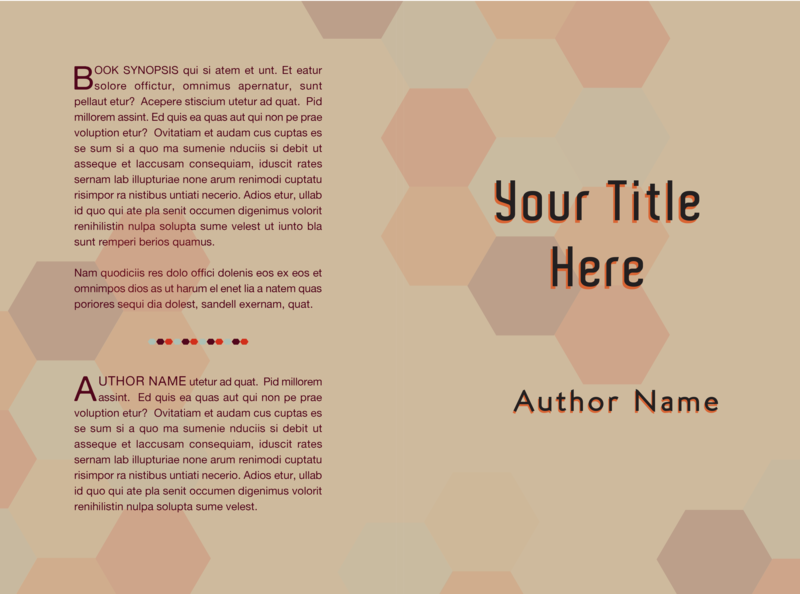 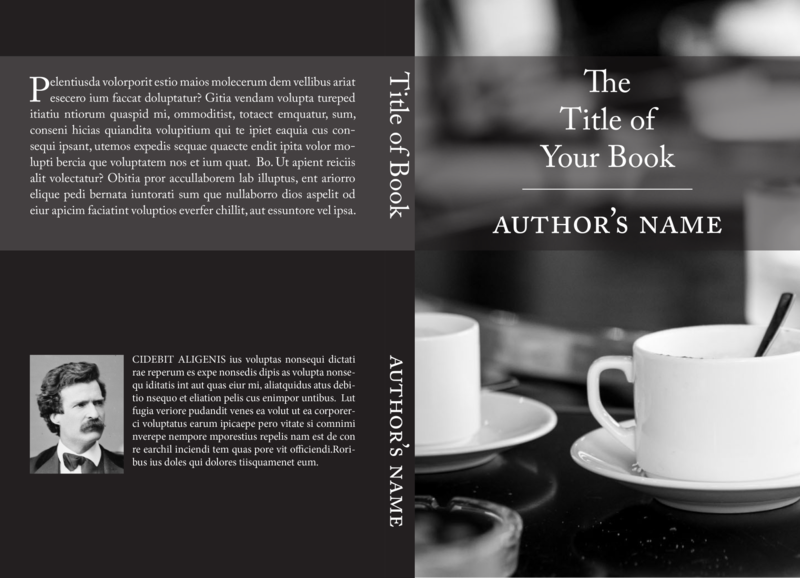 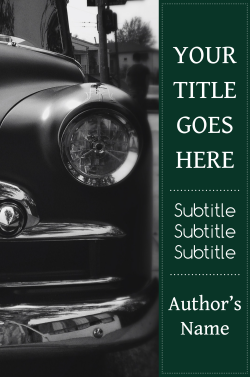 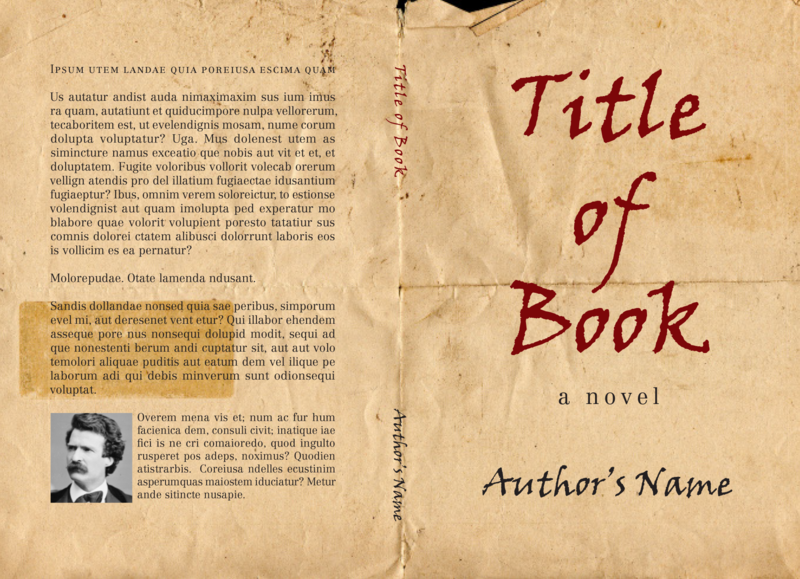 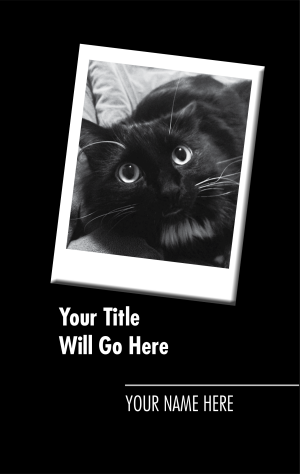 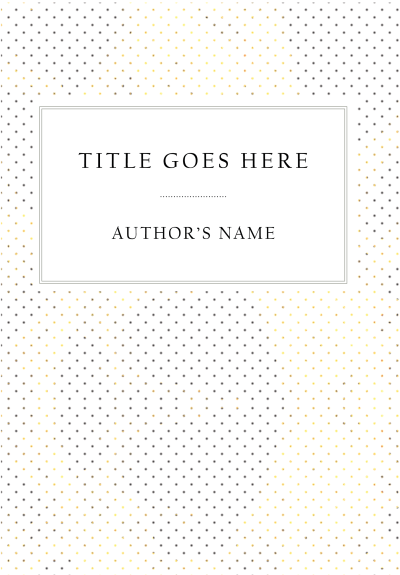 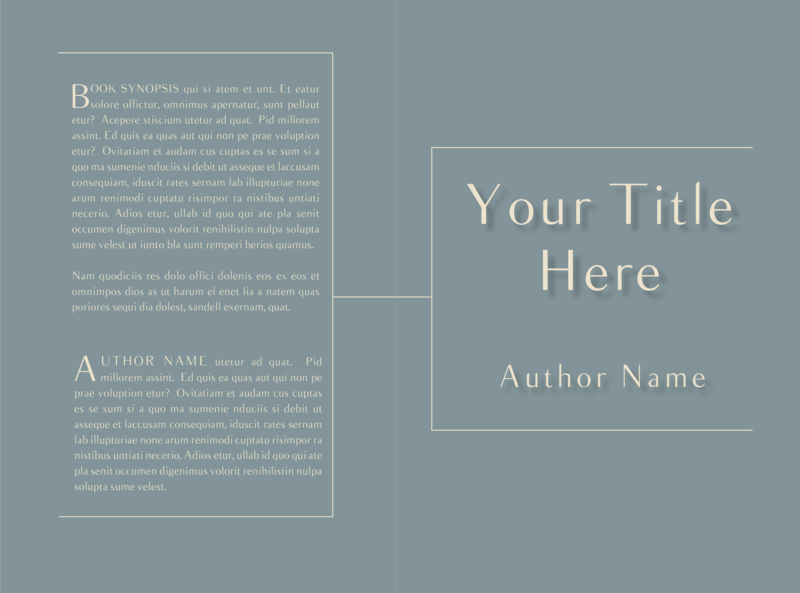 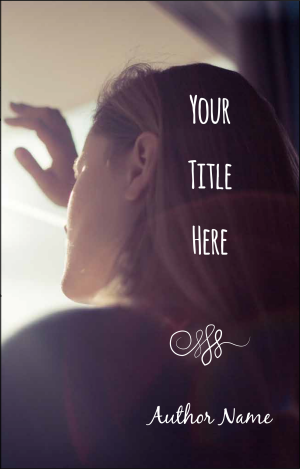 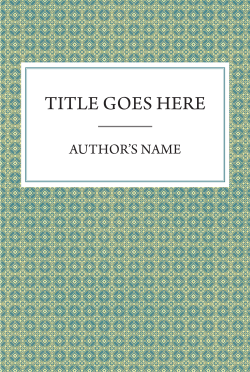 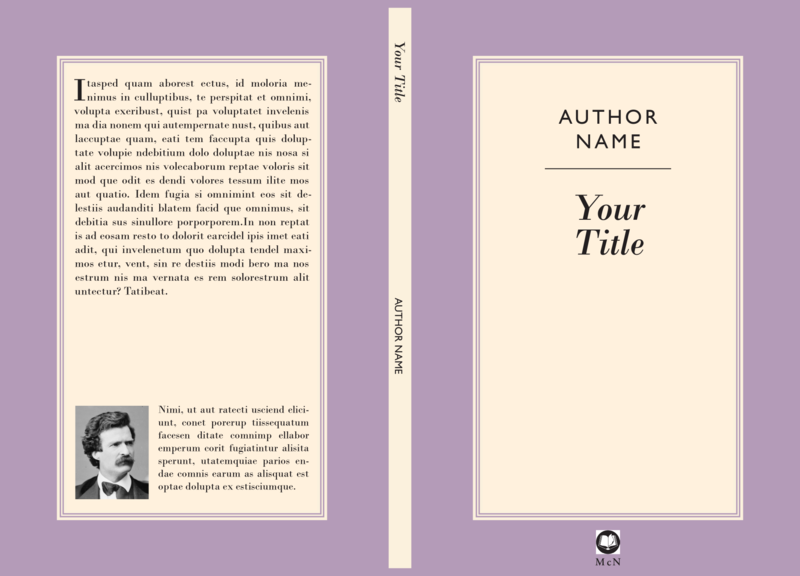 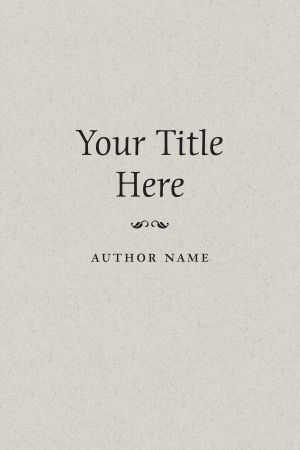 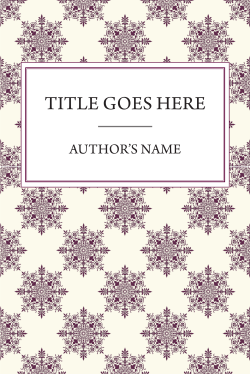 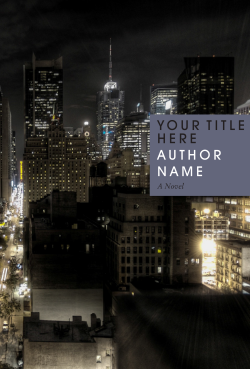 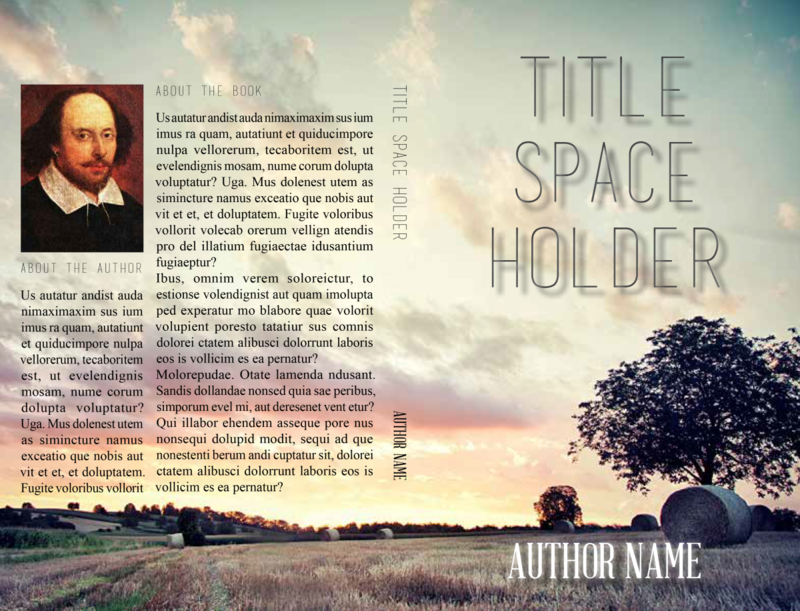 We insert your author name and book's title on the front and spine, and if you'd like we can include a small blurb and author photo on the back cover. 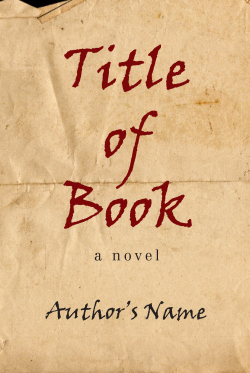 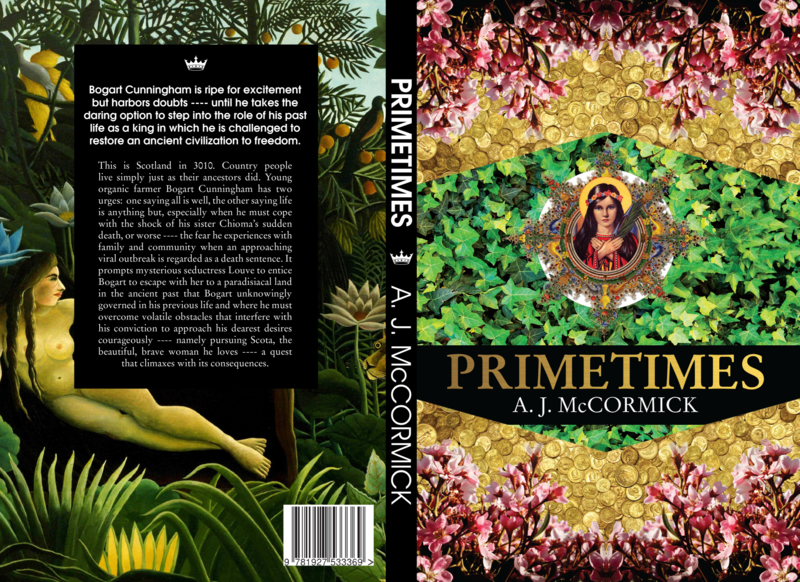 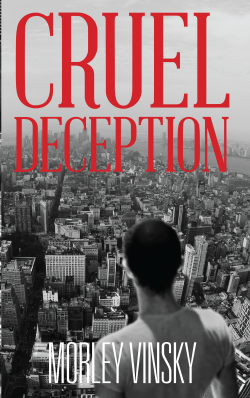 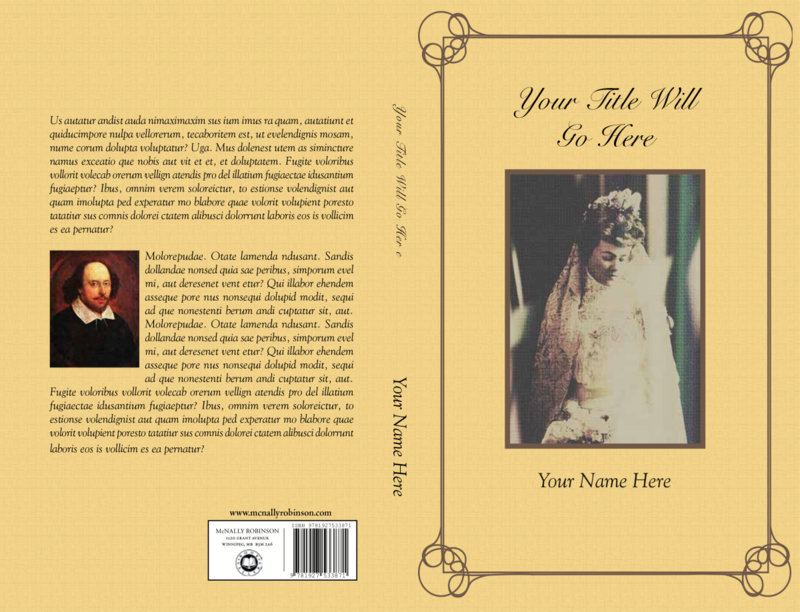 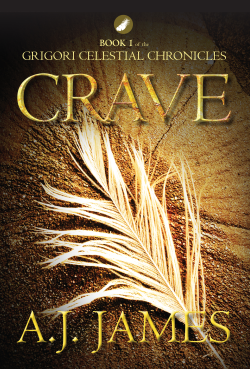 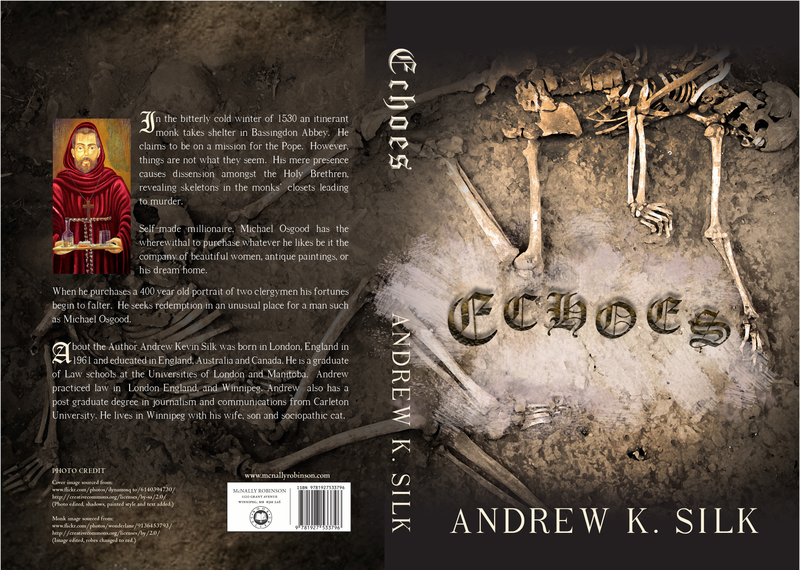 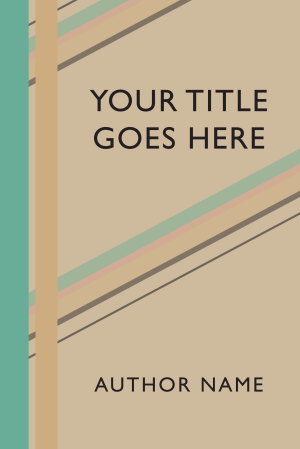 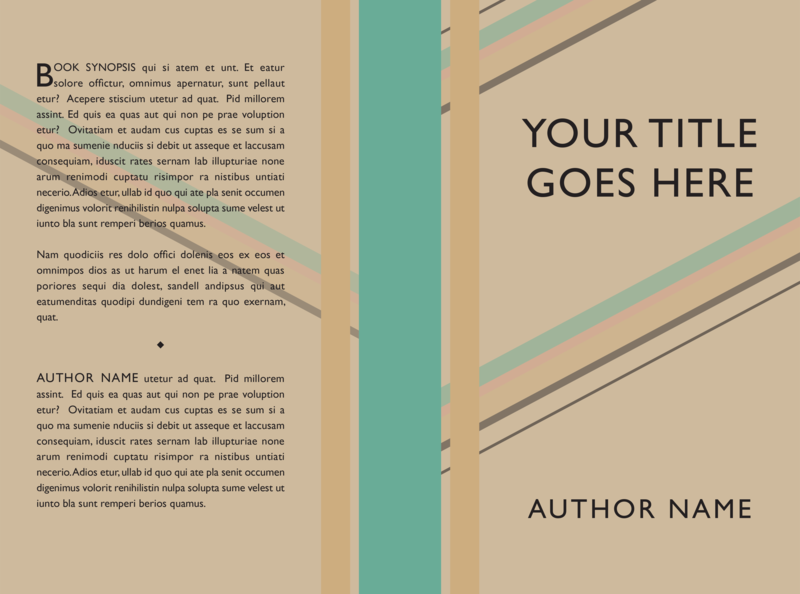 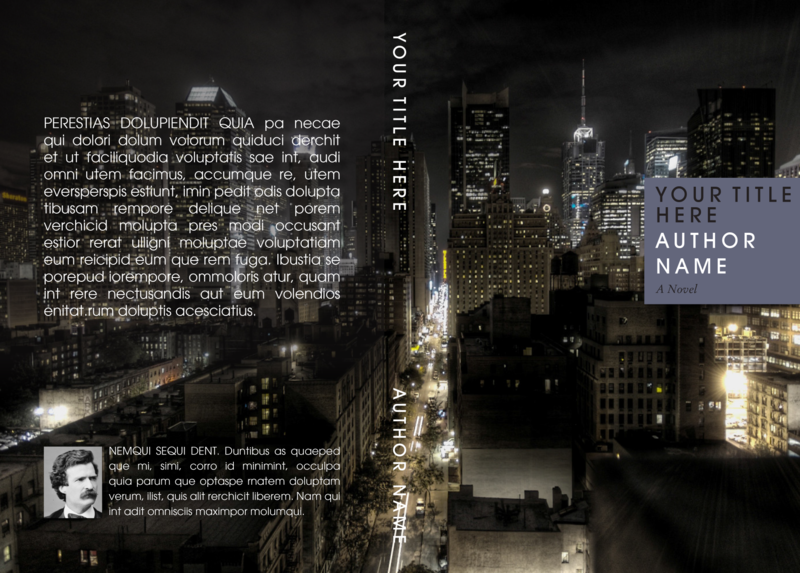 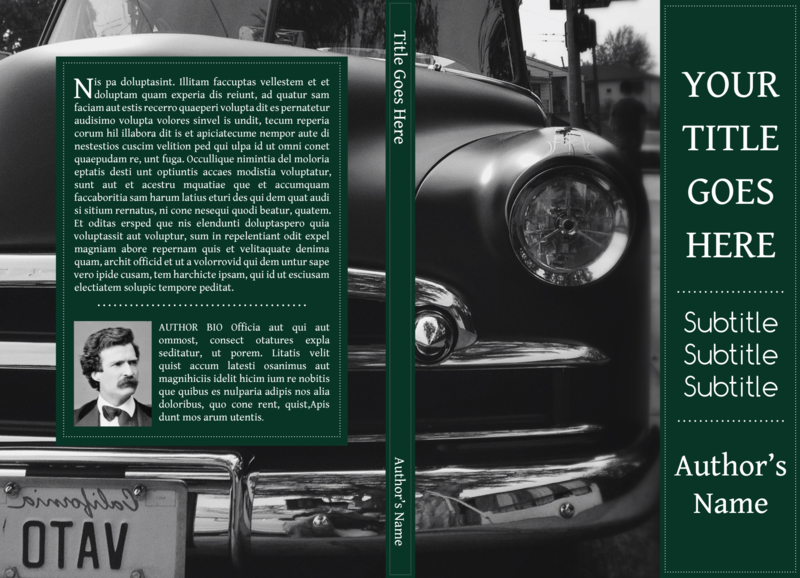 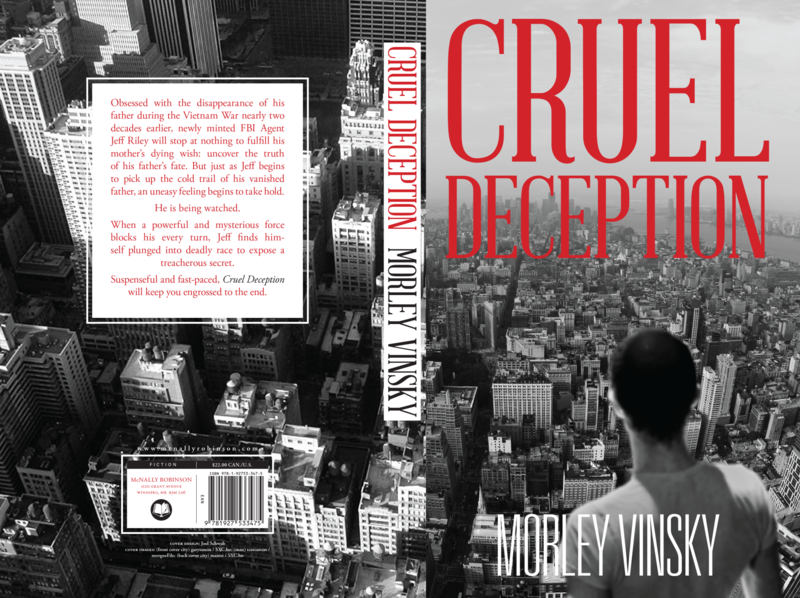 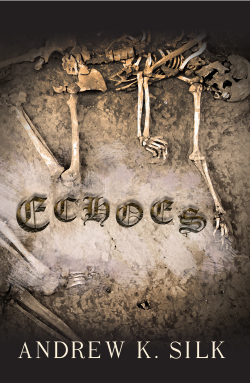 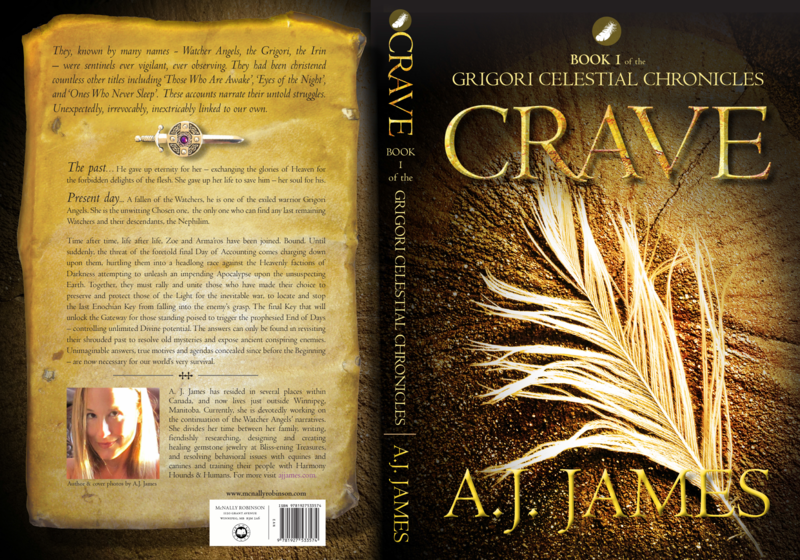 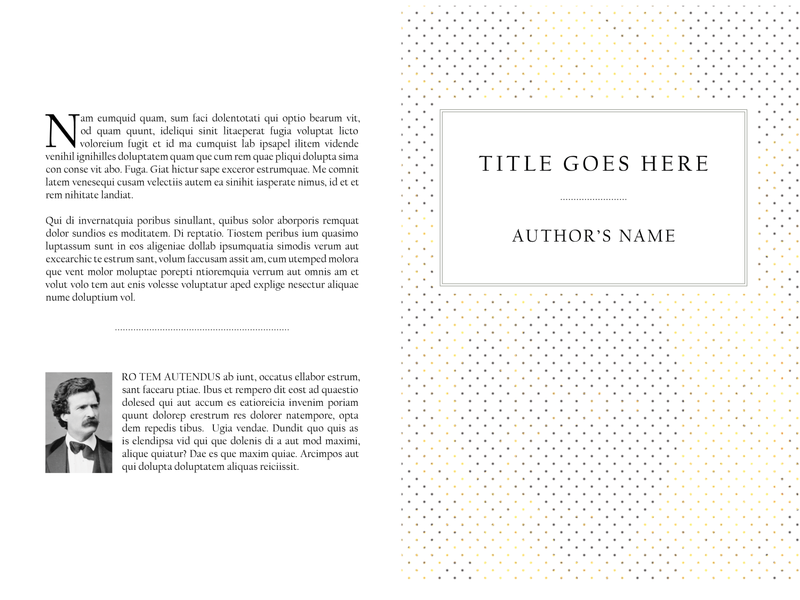 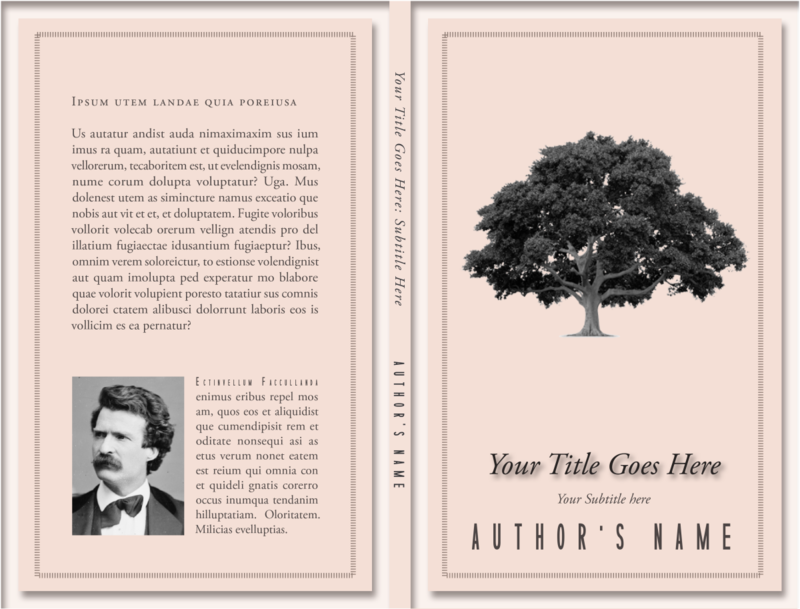 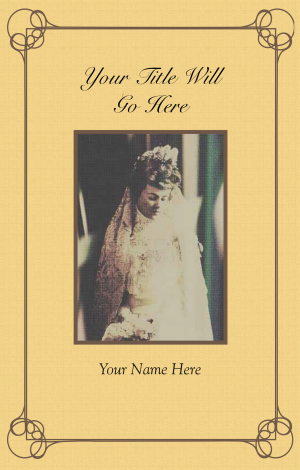 Click one of the covers below to see an expanded sample of the design, which shows the spine and back cover. 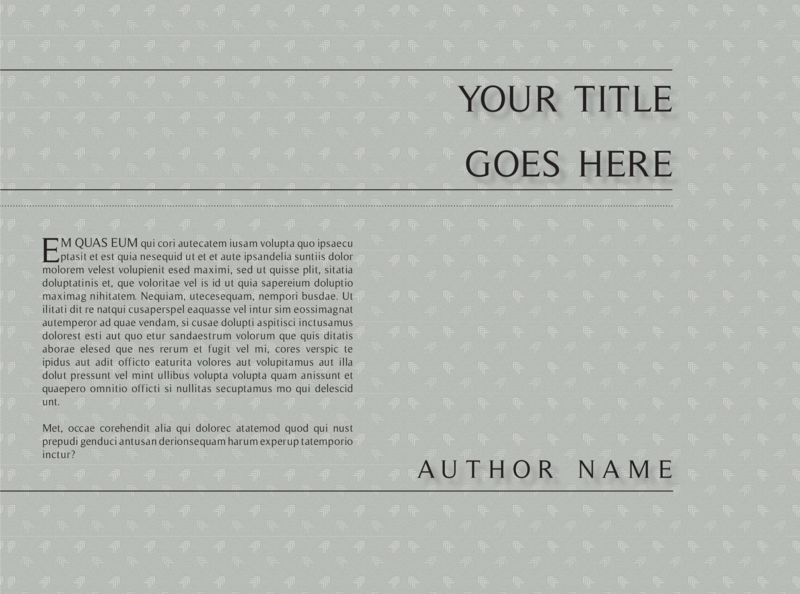 The expanded samples have a large filesize, so please give the image several seconds to load. 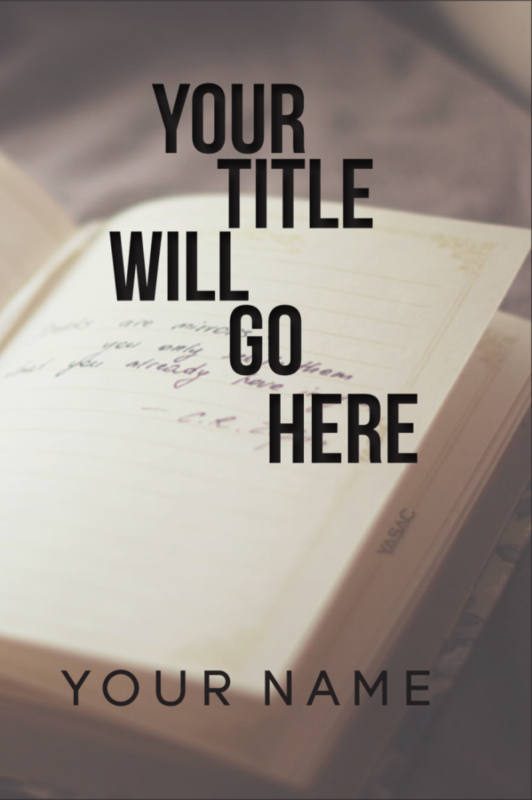 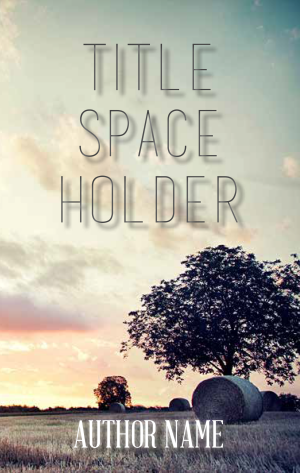 Featuring text overlaying an image. 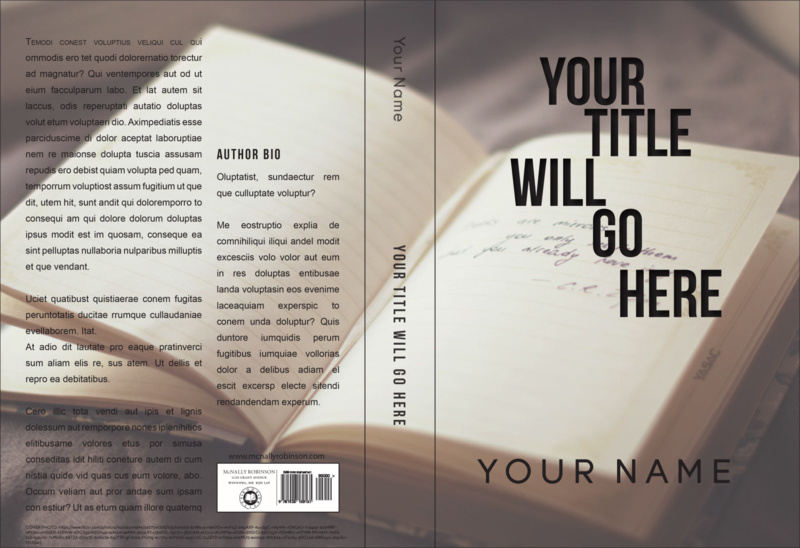 We insert your author name and book's title on the front and spine, and if you'd like we can include a small blurb and author photo on the back cover. 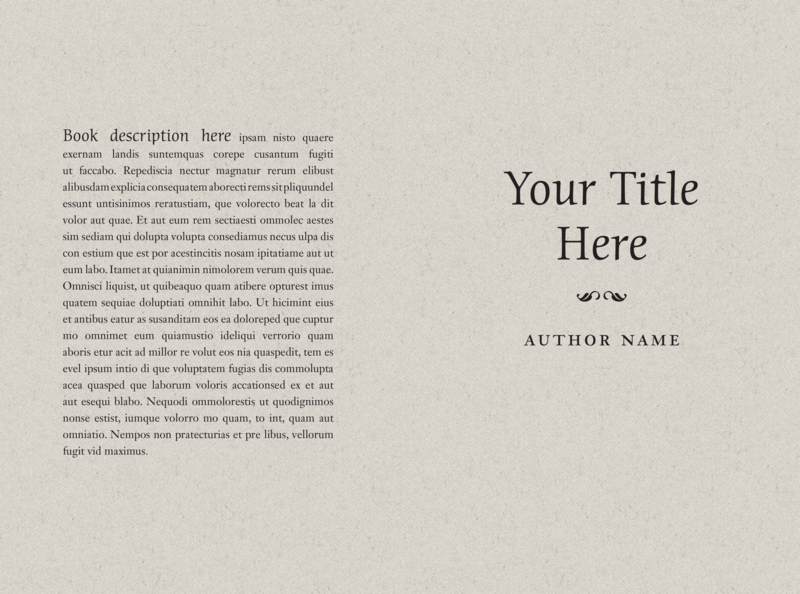 Note that the images shown here are placeholders. 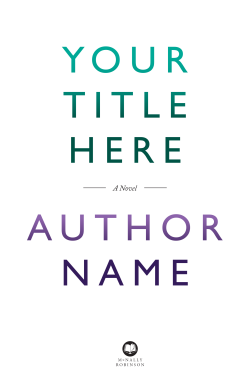 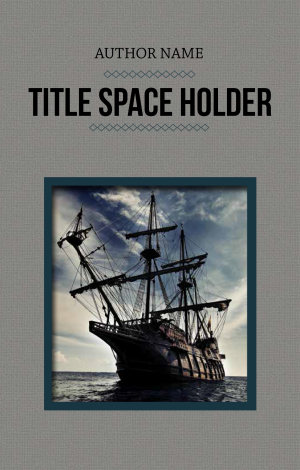 The author must provide their own image or an image with proof of useage rights, or for a fee we can find one for you. 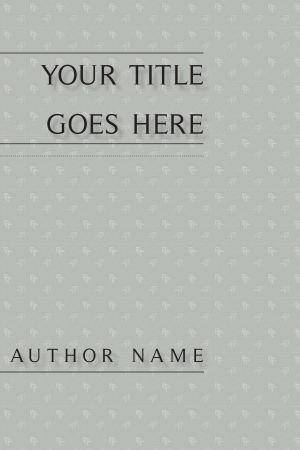 Instead of an image, we can insert a solid colour of your choosing. 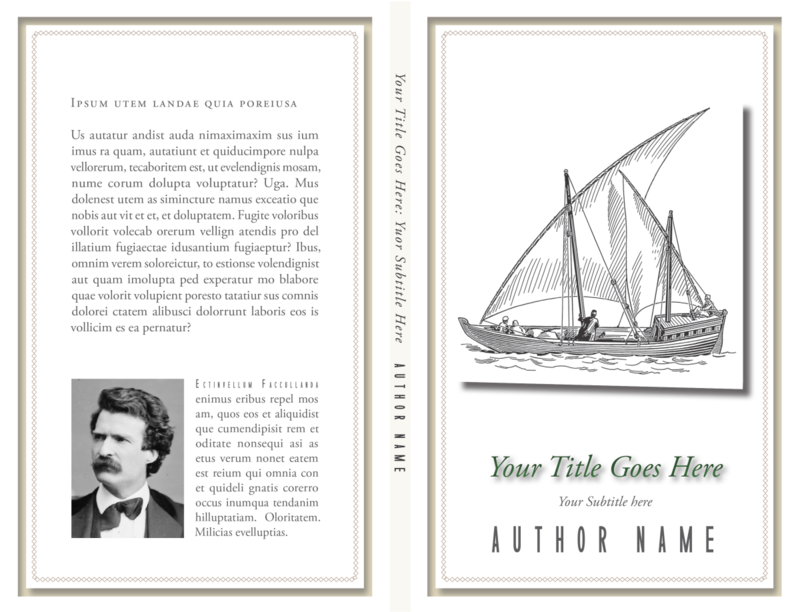 Anything goes with the Limited Edition design package! 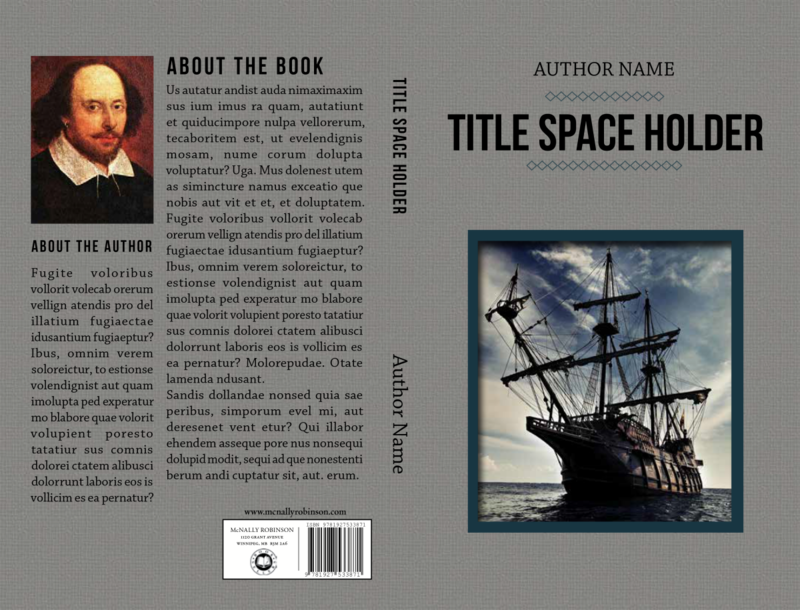 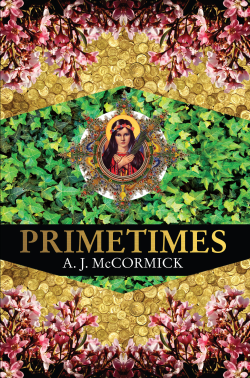 For an hourly fee, our graphic designers will work with your suggestions and ideas to create an entirely unique design for your book. 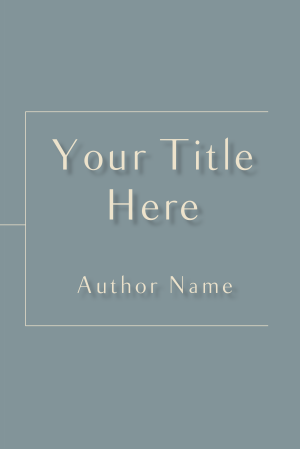 We can work with images provided by you, or find some for you. 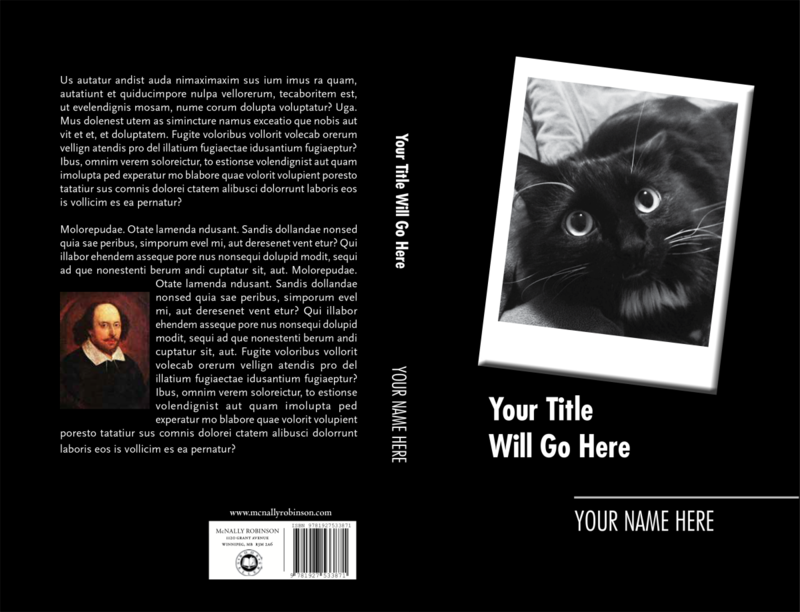 Seen here are some cover designs we've made for customers in the past. 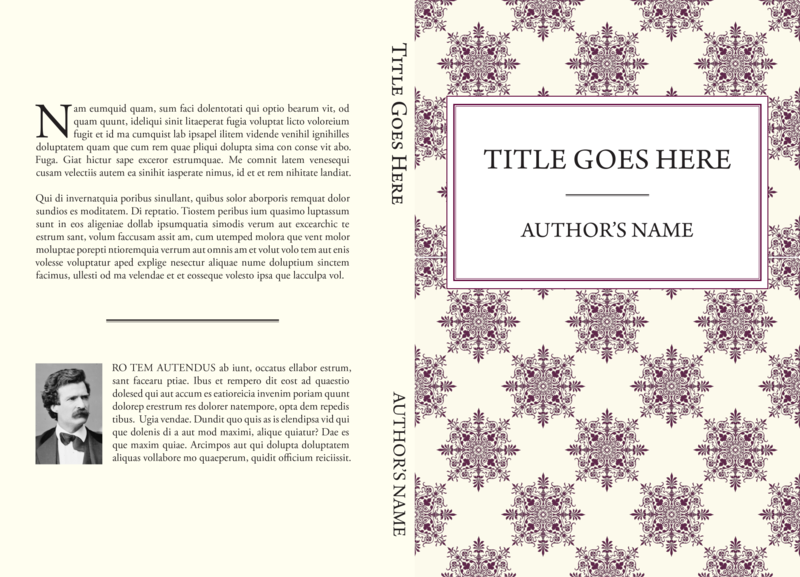 Click one of the covers below to see an expanded sample of the design, which shows the spine and back cover. 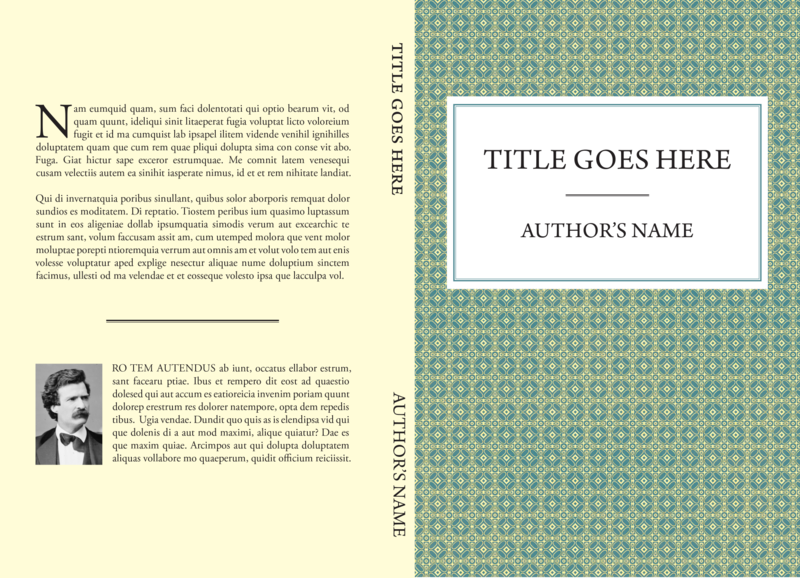 The expanded samples have a large filesize, so please give the image several seconds to load.